The Kilmac Stadium at Dens Park is located on Dens Road in Dundee, Scotland. 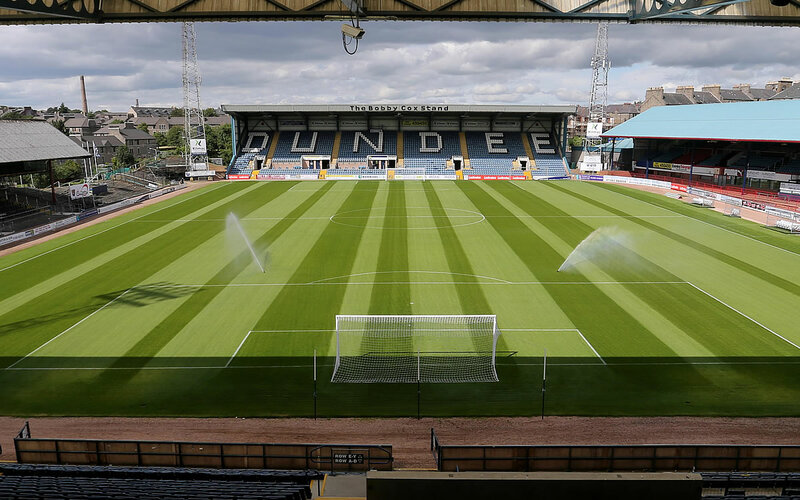 The stadium is the home of Dundee F.C. and has a capacity of 11,850. Uniquely, the stadium shares part of the same road (Sandeman Street) as Tannadice Park, which is the home of city rivals Dundee United F.C. Dundee moved to Dens Park from Carolina Port in 1899. The most recent major development was in 1999, when the 2 new stands were built behind each goal. Fans later voted for these to be named The Bobby Cox Stand & The Bob Shankly Stand after our Legendary Club Captain & Manager from our League Championship Winning team of 1962. The stands were built in a record time of 18 weeks from start to finish for the start of the 1999/2000 season. 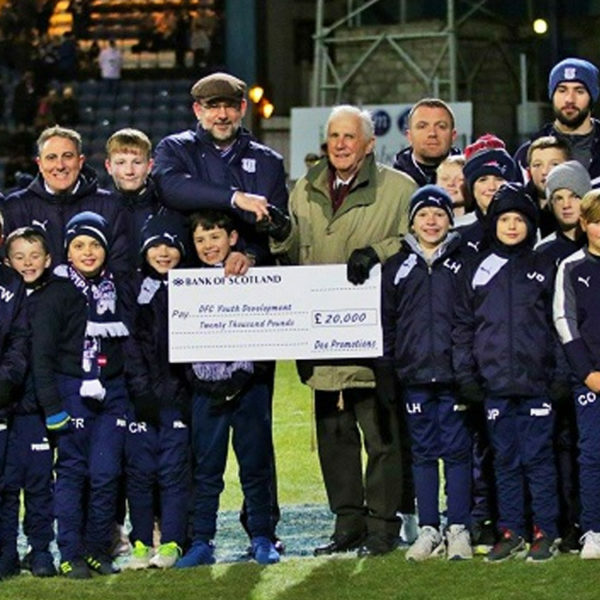 Dens Park was the first stadium in Dundee to have its floodlights upgraded in the twenty-first century. Undersoil heating was installed in 2005. 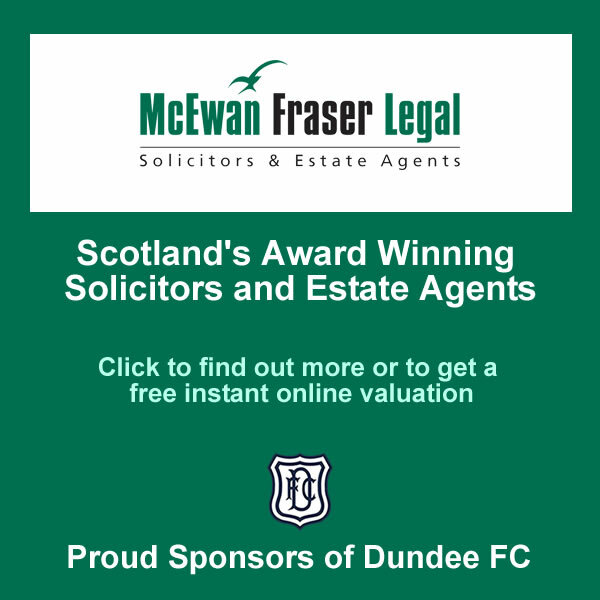 The record attendance at Dens Park is 43,024, which was set in 1953 when Dundee played host to Rangers F.C. in the Scottish Cup. Home supporters usually watch the game from The South Enclosure, The Bobby Cox Stand, and The Main Stand, with visitors being housed in The Bob Shankly Stand. Dens Park has also hosted full Scotland internationals as well as major and minor cup finals in its illustrious history. From Dundee city centre you can use the no. 1A National Express bus service which can be boarded at Albert Square every 12 minutes and takes you to Dens Road of the no. 23 which leaves from the top of Commercial Street at 16 minutes past the hour and takes you to Provost Road. Exit the Tay Road Bridge in the right hand lane then stay in the left hand lane on the inner ring road. You will approach a set of traffic lights (Arnold Clark Garage on your right) turn left at the lights, straight through the next roundabout. Stay in the left hand lane which will split in two as you approach the next roundabout (Ladywell). Keep in the second lane from the left and you will be directed up Victoria Road. Continue up this road which becomes Dens Road after about 1 mile. Turn right at the second mini roundabout into Arklay Street and take the second street on your left. The stadium is approximately 400 yards on your left. Once you reach the Broxden Roundabout follow signs for Dundee. 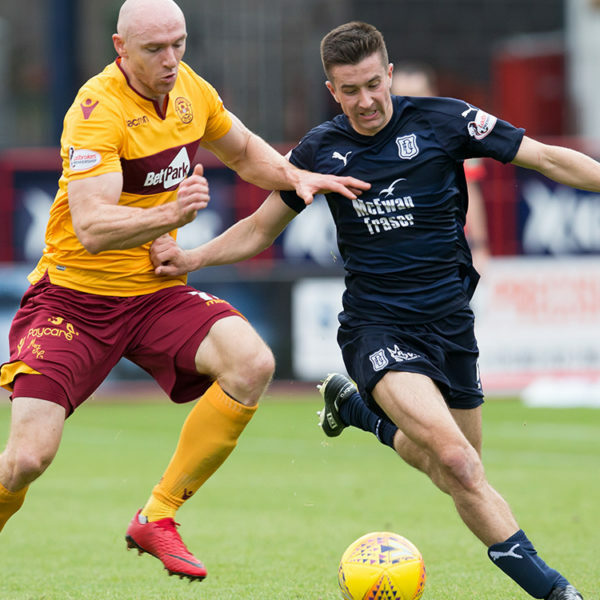 As you approach Dundee at the roundabout continue on the A90 (Kingsway) for about 2 miles, take the second flyover exit (B960) and follow the signs for ‘Football Traffic’ until you reach the stadium.